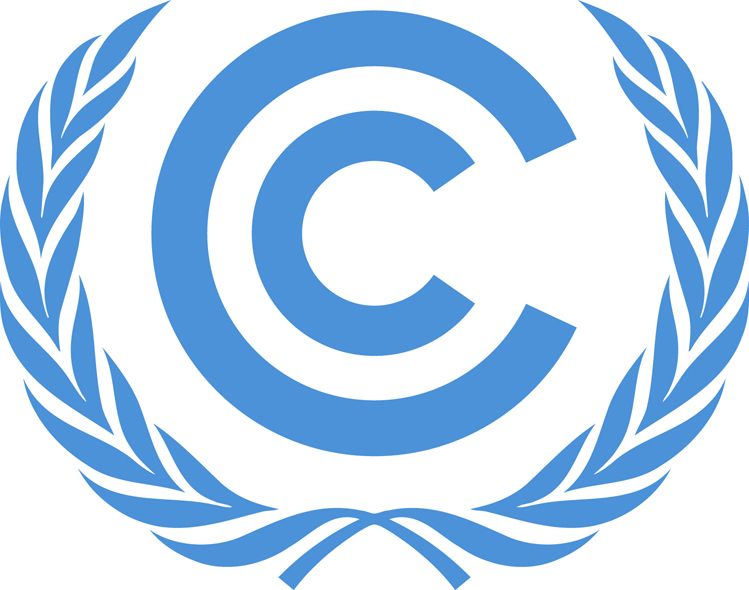 The Conference of Parties to the United Nations Climate Change Convention on Climate Change (UNFCCC), at their 21st meeting (COP 21), which took place in December 2015 in Paris, France, requested the Executive Committee of the Warsaw International Mechanism to establish a clearing house for risk transfer that serves as a repository for information on insurance and risk transfer, in order to facilitate the efforts of Parties to develop and implement comprehensive risk management strategies. The Warsaw International Mechanism for Loss and Damage is the main vehicle under the Climate Change Convention (UNFCCC) to address loss and damage associated with climate change impacts in developing countries that are particularly vulnerable to the adverse effects of climate change, in a comprehensive, integrated and coherent manner. The Executive Committee of the Mechanism is tasked with guiding the implementation of the functions of the Warsaw International Mechanism for Loss and Damage, which are: Enhancing knowledge and understanding; Strengthening dialogue, coordination, coherence and synergies; Enhancing action and support. 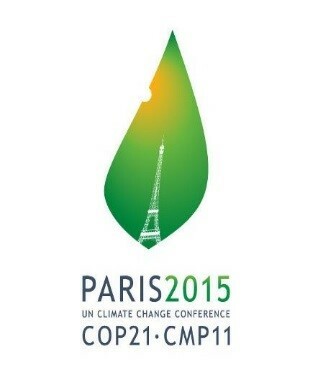 For more information, see the Loss and Damage Online Guide or visit the UNFCCC website.